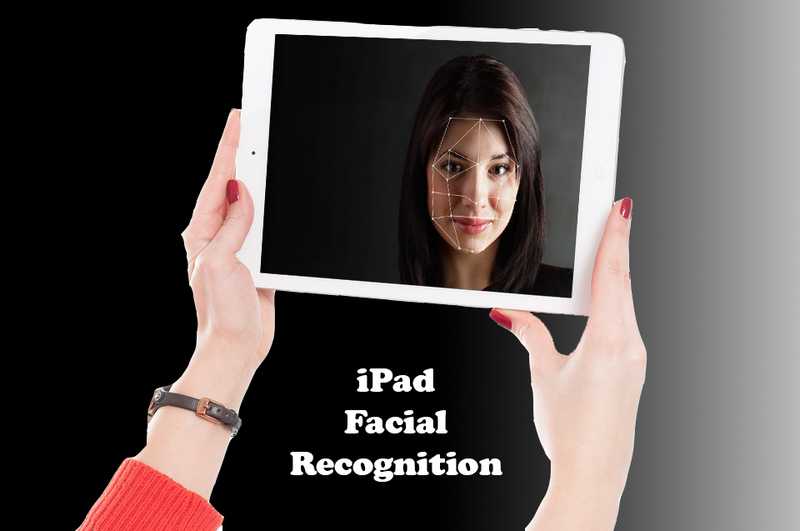 Will iPad Facial Recognition Software Soon Replace the Home Button? Apple has always been known for its cutting-edge approaches when facing the challenges of modern technology. As evidenced in the recent release of the iPhone 10, this company holds nothing back when it comes to innovation. However, one issue which has plagued these mobile devices involves security and how to thwart unauthorised users from gaining access to personal information. Apple has gone to great lengths in order to address this understandable concern. It is now rumoured that they may soon be replacing the traditional iPad home button with facial recognition software. How do these systems function and what impacts might this have on the overall user experience? 2 How Might This Change the Layout and User Experience? 3 Following in the Footsteps of the iPhone X? As the title already hints, these systems employ a complicated array of sensors in order to create a three-dimensional construction of the face of the user. Some methods include ambient light gauges, forward-mounted cameras and the projection of more than 30,000 infrared dots. These will effectively create a “map” of the user’s primary features. One of the main benefits of this approach is that unlike biometric scans and traditional PIN codes, it is nearly impossible to reproduce the image of a user. Levels of personal security will therefore be dramatically enhanced. In fact, this very same system has already been employed on the iPhone X. It therefore makes a great deal of sense that the company is considering implementing it within their line of 2018 iPads. How Might This Change the Layout and User Experience? The first thing to keep in mind is that the inclusion of facial recognition software should not impact the screen size of the next generation iPad. Reports from Bloomberg suggest that a 10.5-inch screen will still be present; providing users with a sense of familiarity. However, some physical improvements are likely to come into play. One distinct possibility is that we might see a decreased bezel when compared to present models. So, the screen could very well cover nearly the entire front of the device. Users are likely to enjoy this attribute, as it will provide them with a more streamlined and interactive experience. It is also said that an LCD panel will be employed as opposed to an OLED display; a potential drawback for those who enjoy the HD crispness associated with OLED monitors. Other changes might include a more accurate pencil; currently rumoured to be under development. As the firm currently cites financial constraints as a concern, whether or not all of these predictions come to pass has yet to be seen. Following in the Footsteps of the iPhone X? It only makes sense that this massive international conglomerate is seeking the capitalise upon the popularity of the latest iPhone. As consumers are now keen on keeping up to date with the latest releases, it is likely that the next generation of iPads will appeal to a wide audience. What might this signal in terms of stock prices and why could it be an excellent time to invest in such momentum? History plays an important role in any type of investment. This is important to note, for the stock price of this company increased substantially after the release of the iPhone X. If the predictions in regards to the 2018 iPad are true, we could very well see a similar situation unfold in the new year. Still, many believe that it is too early to tell exactly which implementations will be present in this newer model. Anyone who has been looking to invest by embracing a more conservative stance would be wise to keep a close eye on this electronics manufacturer in the coming months. In fact, some analysts predict that the value of this firm may reach as high as one trillion dollars during the coming fiscal year. Even if this does not take place, it is likely that share prices will continue to rise from a medium-term point of view. Thanks to modern technology and a well-known background of success, the release of the 2018 iPad and the inclusion of facial recognition technology should please the majority of users. Why Small Business Websites need an SSL Certificate?